Beijing, the capital city of China, is China's political, economic, cultural, educational and international trade and communication center. Beijing has a long history of over 3,000 years. Our Beijing tour operators always do our best to provide you essential Beijing travel information to plan your trip in Beijing, including attractions, transportation, accommodations, Beijing food, things to do and so on. Holiday China Tour offers join-in group Beijing day tours as well as private and small group China Beijing tour packages to see the best of Beijing. Quality service at affordable prices are guaranteed. All Beijing tour packages can be customized and tailored to meet your budget & needs, offering you a flexible trip in Beijing at your own pace. 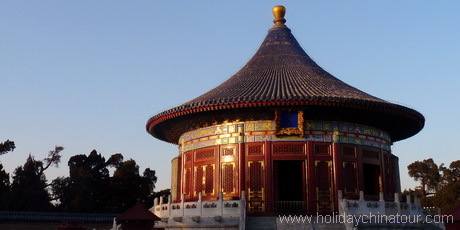 Private Beijing Tours arrange private tour guide, private vehicle and customized tours for tourists to travel in Beijing. 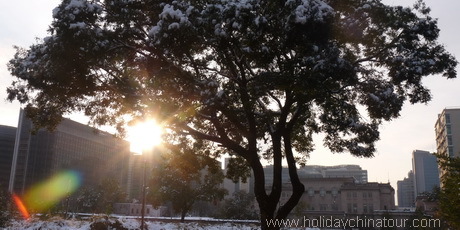 All private Beijing tours package offer more flexible choice for travelers. 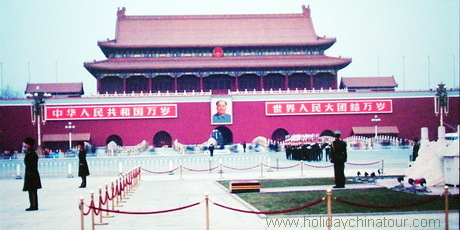 Private Beijing tours are usually the best tours for in-depth of history, nationalities as well as the natural sceneries. Beijing Seat in coach tour is the best Beijing budget tour plan. Seat in coach means you join others on the same package of Beijing tours, and thereby the tour cost is considerably cheaper than a private tour. Enjoy wonderful Beijing tour service with Guaranteed reasonable prices and guaranteed best quality for all travelers of Beijing Tour. 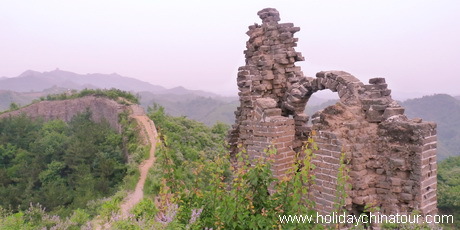 Holiday China Tour offers various extension packages of Beijing tours. Extension package Beijing tours will bring you to the most popular China tour destinations and see the best of China with competitive prices and detailed itinerary. Holiday China Tour specializes in China train tours and bullet train travel including trains tours from to major tourist cities in China. Train travel in China is not only cheaper than flying, but also gives you a chance to enjoy the amazing countryside views of China pass by. And it will make your China vacation unforgettable! We are now back in L.A. and wanted to thank you and Holiday China Tour for taking such good care of us. First, I would like to thank you for your clear communication and for making all of the arrangements. Your guide, Gary in Beijing did a great job of telling the story of the places we saw. Once we got to our hotel in Beijing and established contact with the tour it went seamlessly. If we go back again, we would certainly contact you. We will recommend your services to anyone we know visiting Beijing. China. We had a wonderful vacation in Beijing! 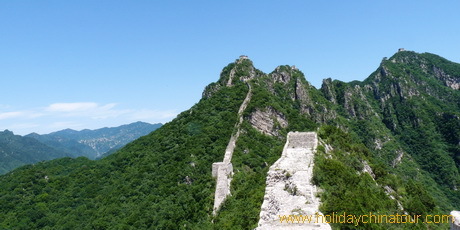 Especially the Great Wall travel trip was a great experience for us. We wish you all the best!